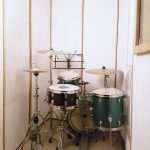 Welcome to East London’s drum practice studios located in Haggerston and founded in 2012. 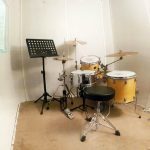 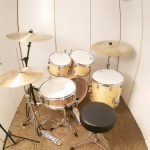 Four purpose built drum practice booths are on offer for both Non-Member Bookings and Member Bookings for solo drummers to practice 7 days a week. 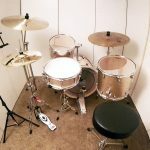 We also provide drum tuition to all ages and skill levels.